Copyright: You authorize LensCulture to display, print, and distribute in any manner any photographs that you have entered in this competition to conduct and promote LensCulture competitions. Each photographer retains copyright of his or her images, and proper credit lines will be attributed to each photographer when used in any publicity of LensCulture. 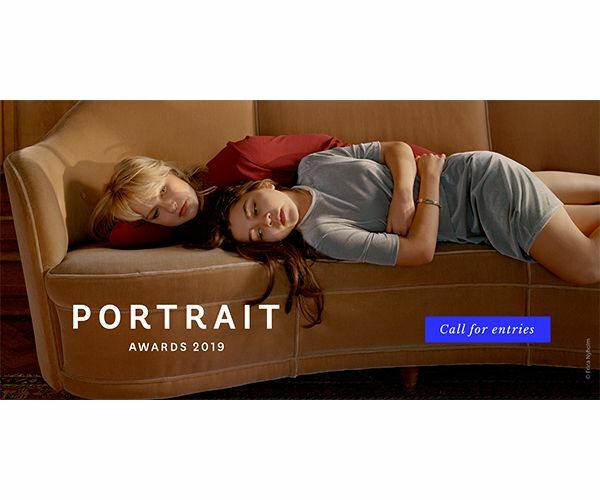 Winning photographers will be exhibited at Aperture Gallery in New York City’s Chelsea district. Image requirements: highest-quality JPEGs, sized a minimum of 1200 pixels on the longest side but up to 2000 pixels is even better. Maximum size is 10MB. The file name should be under 50 characters. Online submission of digital photographs via the website.